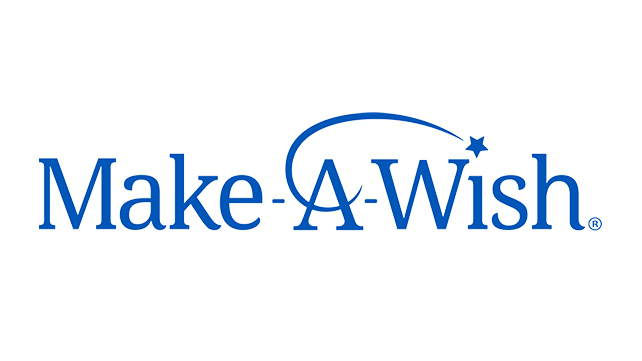 Make-A-Wish International is seeking to recruit a European Director, Corporate Alliances to lead on the development of new corporate partnerships across Europe and for securing cash and donations-in-kind for Make-A-Wish International. 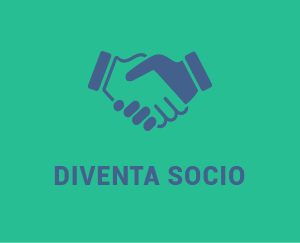 The successful candidate will work with affiliates across 17+ countries in Europe to identify regional and global funding opportunities and build relationships and cultivate corporate prospects that will lead to six & seven-figure partnerships. 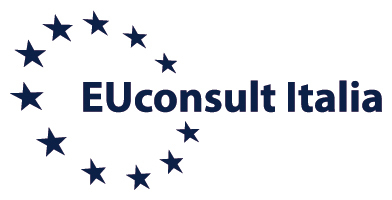 This role has a flexible location within Europe. After the start of Make-A-Wish in the United States, interest in granting the wishes of children with life-threatening medical conditions quickly spread to other nations. Make-A-Wish International now helps to serve children outside the United States in more than 50 countries on five continents through its 41 affiliates and has collectively granted nearly 450,000 wishes worldwide since 1980. We are looking for a dynamic and passionate individual with several years’ sales and/or fundraising experience with proven results securing six and seven- figure deals. The successful candidate will have demonstrable ability to cultivate relationships at a senior level of large, multi-national businesses and experience of successfully establishing large, broad-based partnerships across complex organisations. This role has a competitive salary and is a great opportunity tomake wishes come true for children with life-threatening medical conditions.